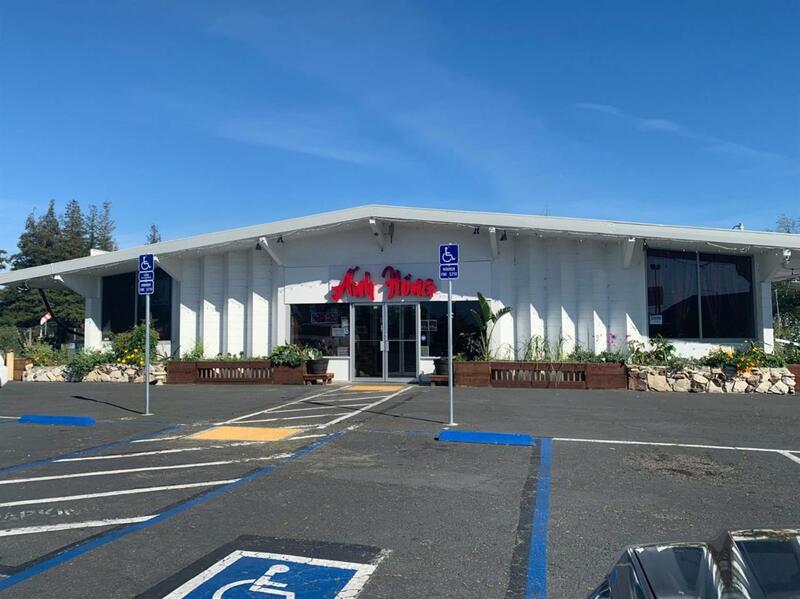 Great opportunity to own an affordable midsize restaurant in Sacramento. Beautifully remodeled with spacious dance floor and equipped with hi-tech entertainment stereos system. Ideally for a club, brewing business, or ready for your creative ideas. 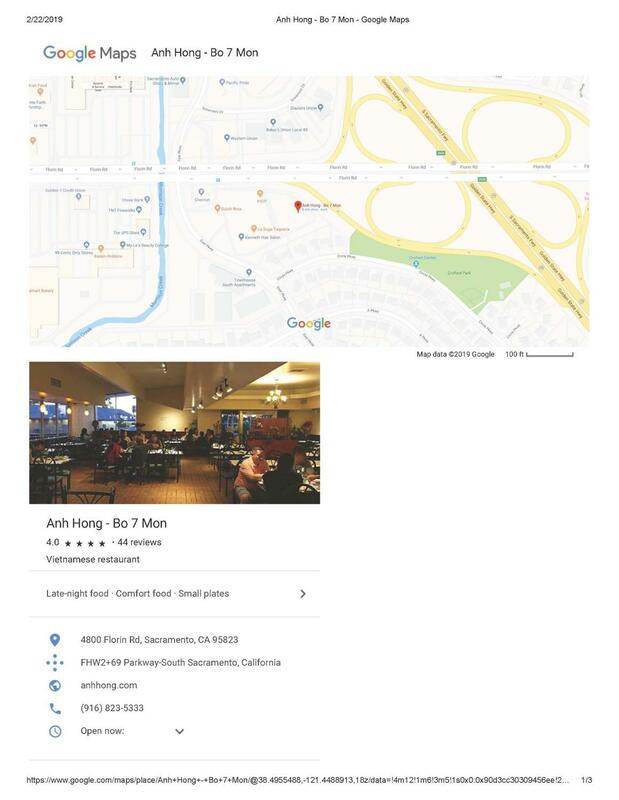 Located near freeway 99, gas station and IHOP. With over 170 seats and over 60 parking space, all required elements for success is already here. Come to see it and make it yours!